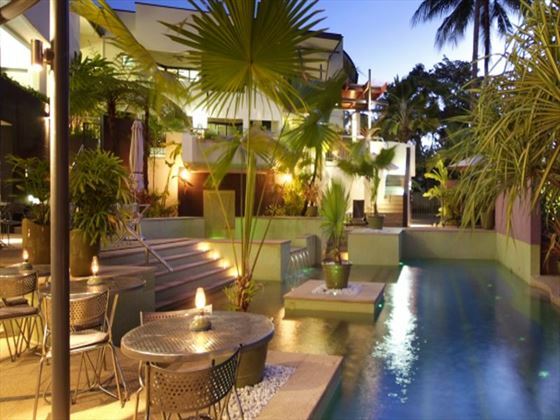 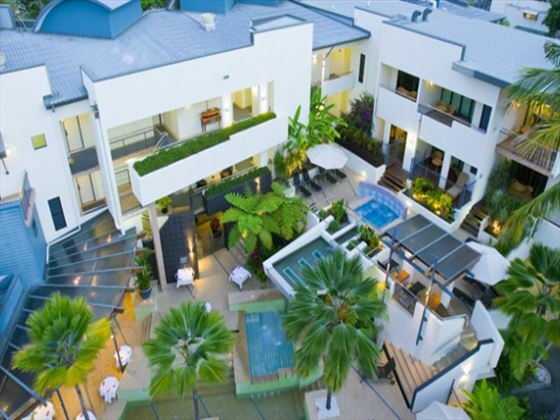 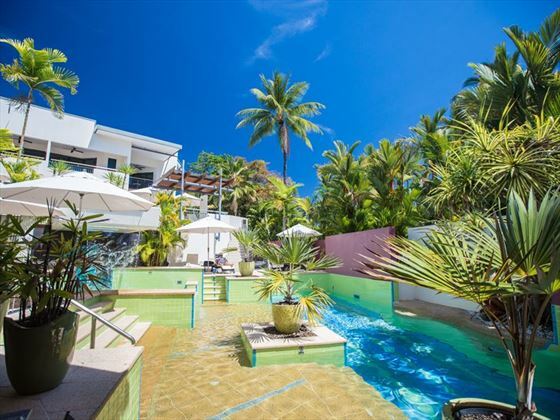 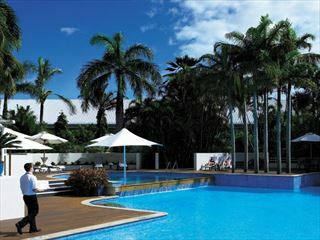 Featuring apartment-style accommodation and a charming friendly feel, the Peninsula Boutique Hotel is a great choice for a casual stay in Port Douglas. 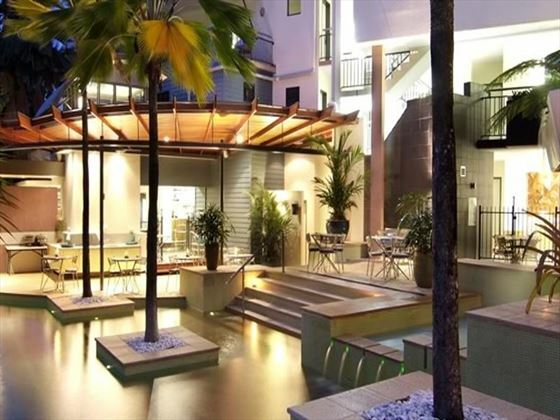 Just a short walk to the main shops, restaurants and bars of the area, visitors looking to explore this coastal town will find themselves in a prime location. 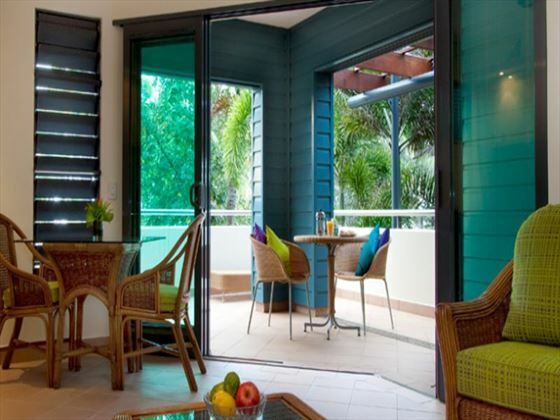 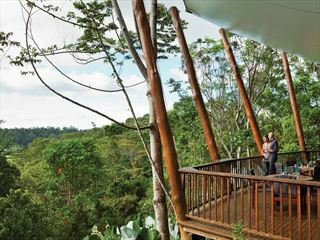 With the benefit of self-catering as well as an on-site restaurant, vacationmakers can tailor their stay to suit them. 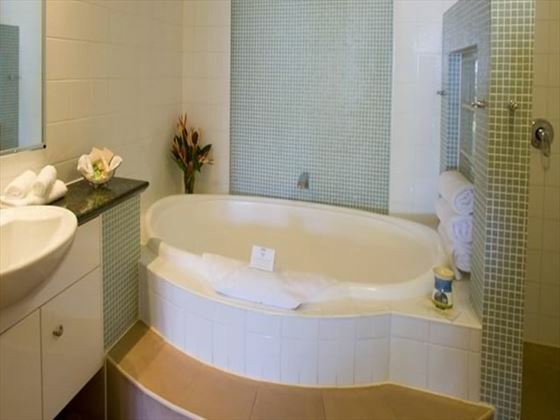 This adult-only hotel has a peaceful and personal feel to it, helping you feel at home from the moment you arrive. 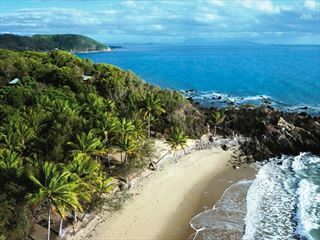 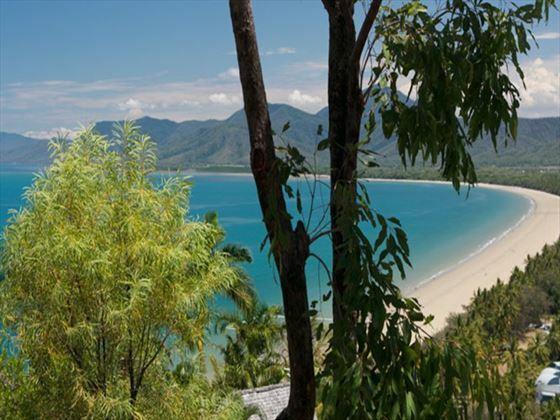 The hotel overlooks Four Mile Beach in Port Douglas and is within easy reach of the Great Barrier Reef, Cape Tribulation and Daintree Rainforest. 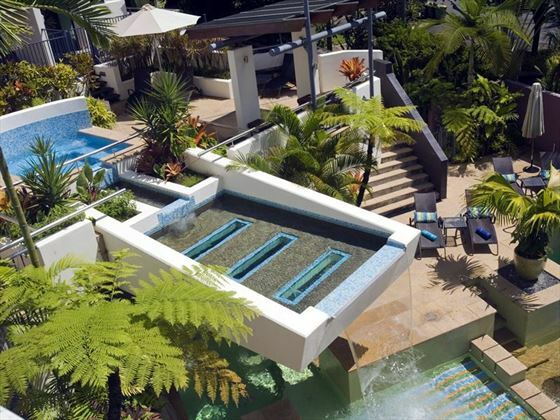 This resort is for guests over 17 years only.